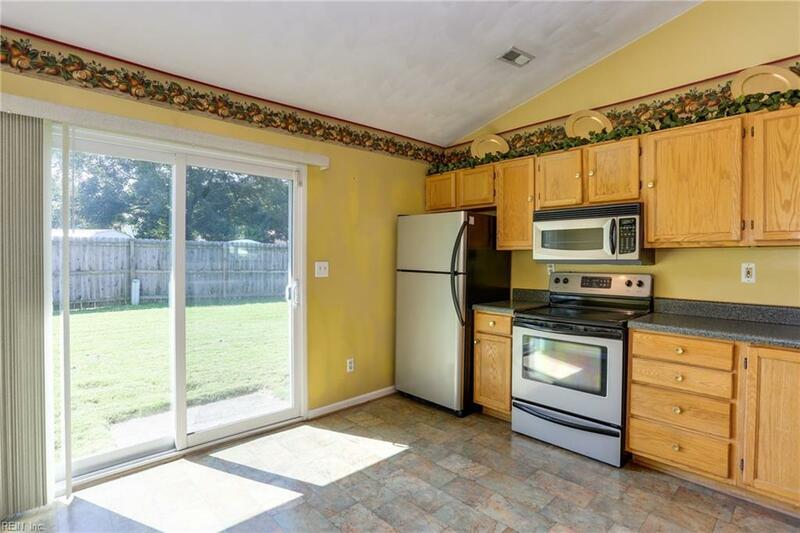 Cute & Cozy 3br/2ba ranch with many updates ready for you to move in and call home. 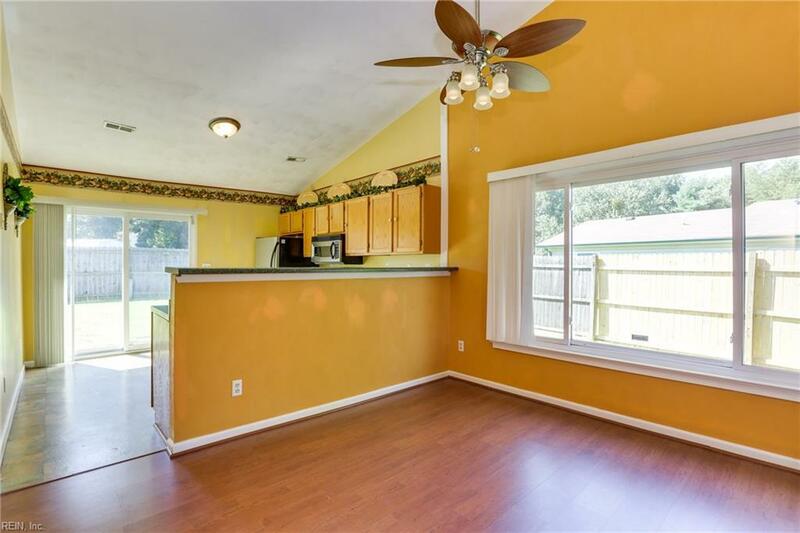 Great open floor plan with breakfast bar, stainless steel appliance package, laminate hardwood floors, new roof (2016), HVAC (2016) and newer windows. 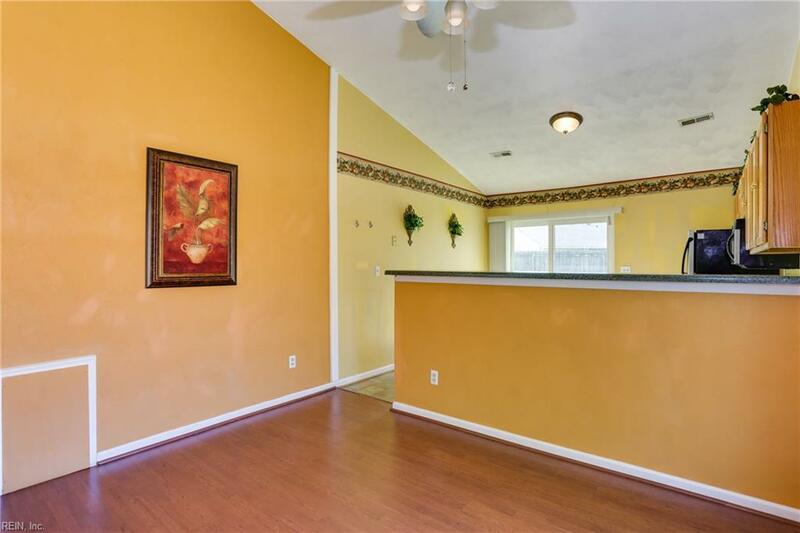 This home is perfect for entertaining family and friends in the huge backyard that has plenty of additional storage. 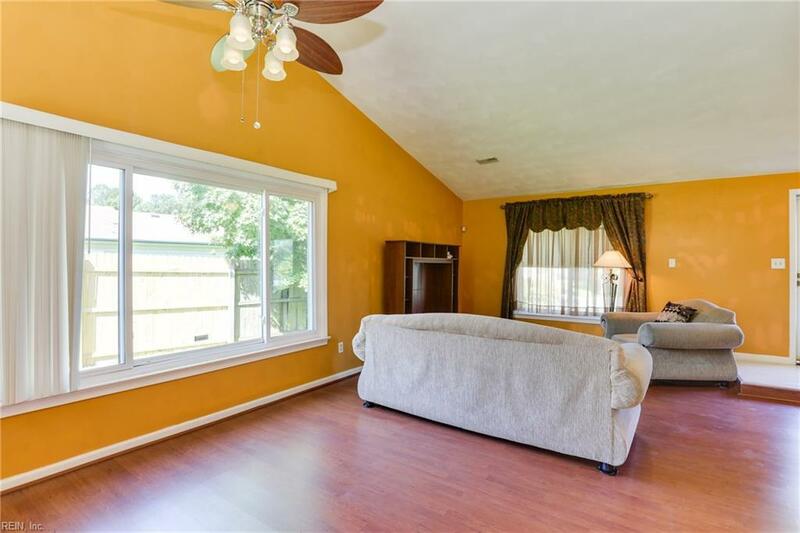 This home is also centrally located to downtown Norfolk, Portsmouth, Suffolk and everywhere else. 1YR home warranty. Make your home search short and start here. This house will be your home!